Luna is a Computer Science student at the Universitat Politècnica de Catalunya in Barcelona. After her graduation she is planning on continuing her studies in a postgraduate level. She is thinking of applying for a Master’s degree or even a PhD in a foreign university, possibly in the United States. She is a member of ACM (Association of Computer Machinery) and every now and then she meets some of her classmates in order to study and improve their skills in English. The university she is currently studying is placed at the suburbs of Barcelona; a one-hour drive from home. It is a relatively small campus; however it’s got everything a student can ask for (modern facilities, on-campus student union, etc.). Luna is an only child but she has got 24 cousins! Most of them live in Argentina and in Brazil; therefore she keeps in touch with them through the social media (Skype, Facebook, etc.). In her free time she enjoys cooking for her friends, cycling and dancing. She used to dance professionally but she had to take a break from it in order to focus on her studies. She loves listening to music. She likes different kinds of music, like salsa, rock ’n roll or Brazilian music. One of the happiest days of her life was when she got accepted by the UPC University; it was her dream studying Computer Science since she was a little girl. 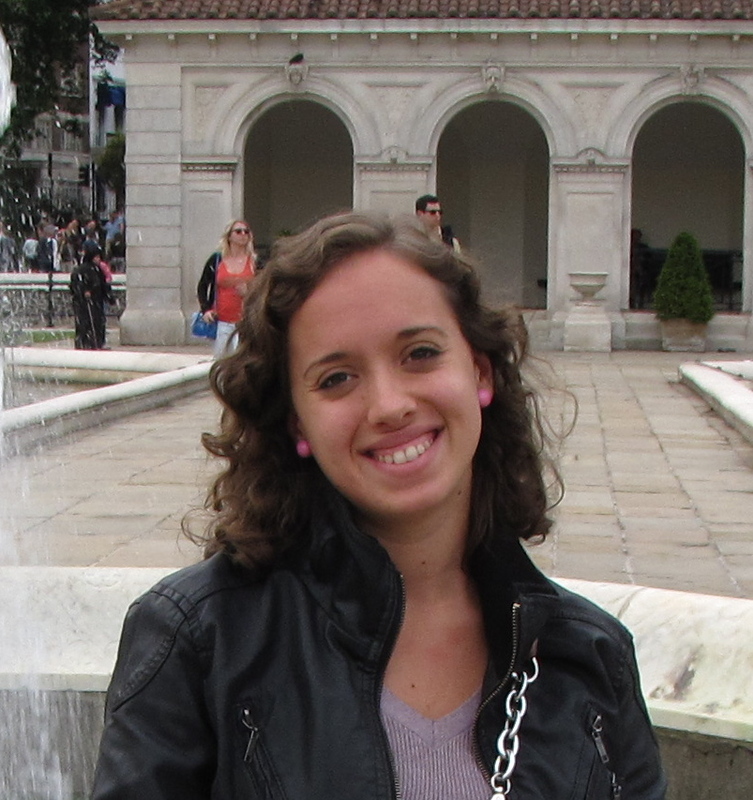 Through her studies, she came to the conclusion that HPC is an interesting, useful and necessary field of Computer Science. She learned about HPC and SoHPC program through her faculty webpage and she is very excited that she is going to participate in it. She intends to put her knowledge into practice through working for this project as well as getting new practical knowledge in order to complete her studies. She is also planning on improving her professional skills through this experience. Luna has great communication skills; she has won some literature contests in High School. 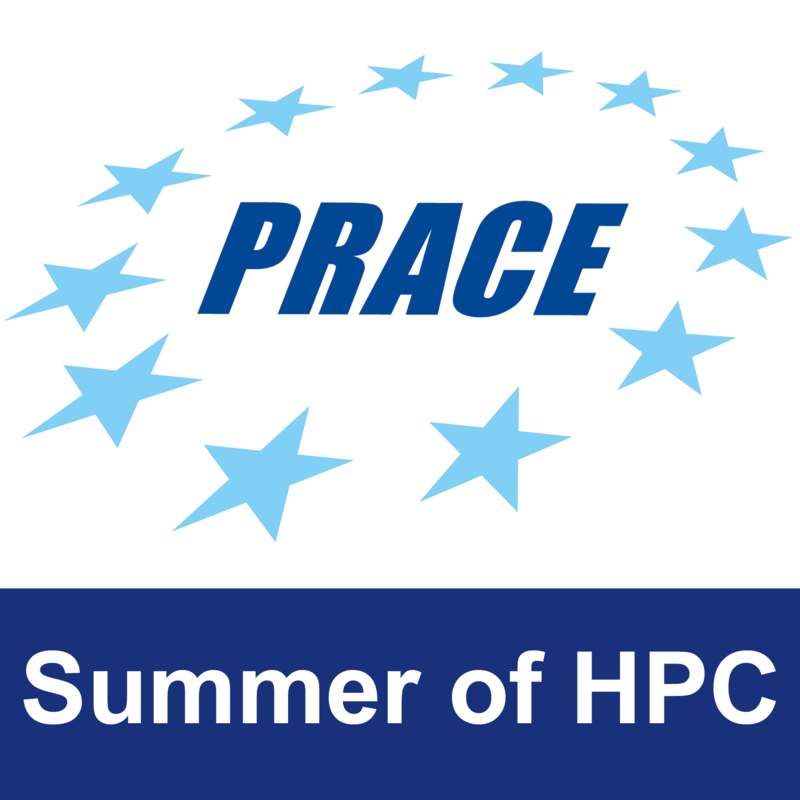 She is looking forward to communicate her experience of the Summer of HPC through maintaining the SoHPC Blog and by using video and images in order to raise the interest of the community about the actions of High Performance Computing. This profile was written by Stamatia Tourna. Maravillada ante la seguridad y voluntad con que Luna ha tomado la carrera universitaria! desde pequeña nos reveló esa necesidad de llegar a la meta! I’m glad to be here!